New Hampshire is getting nearly $600,000 in federal funding that will go toward helping reunite children in foster care with their families. 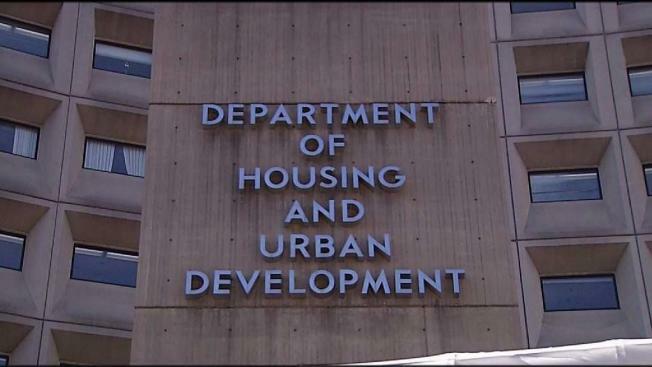 The $544,968 from U.S. Department of Housing and Urban Development was awarded to the New Hampshire Housing Finance Authority. They will spend the funding on 64 vouchers for families whose housing problems contributed to them being separated from their children. The funding's offered through HUD's Family Unification Program. Among those targeted are young people found to be at risk of homelessness. According to the National Center for Housing and Child Welfare, an affordable housing and child welfare advocacy group, foster care costs more than $48,000 annually per family when children enter foster care. That's more than triple what it would cost to house the same family under one roof.